Nu:Move are proud to present Granite House; an excellent, fully furnished and convenient new development boasting high quality student rooms with ensuite. 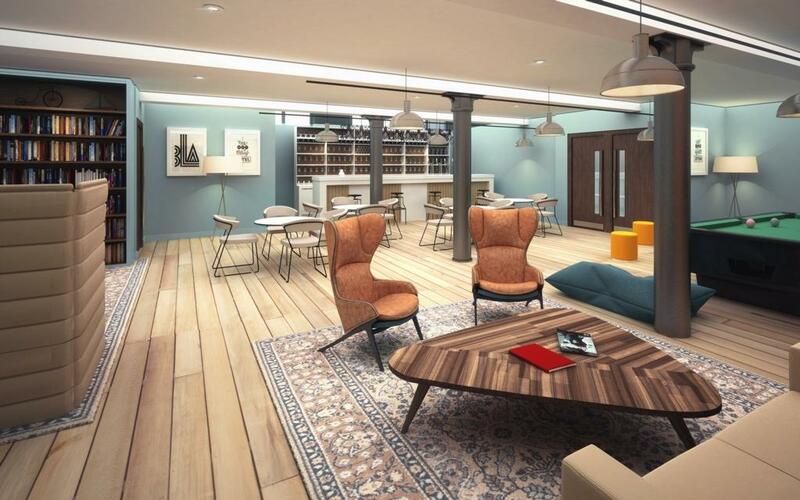 This newly developed apartment block offers an excellent opportunity for Investors to secure prime property in the city centre, with a high rental demand from the student private sector, which is growing year on year. Investors would be pleased with the 8.3% return on investment, guaranteed rental assurance for 2 years. The attractive period building with tall arches and floor to ceiling windows contains 39 studio apartments. 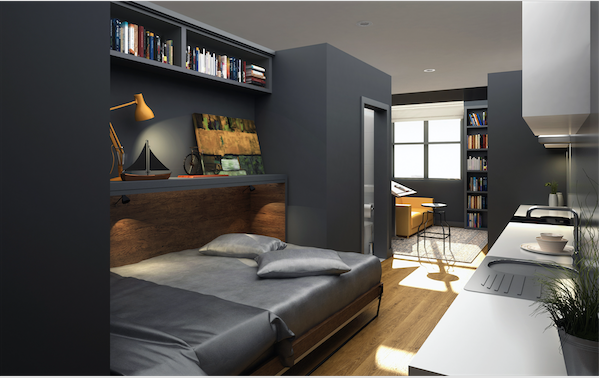 The development boasts fitted fixtures convenient for students, lounge areas and most importantly close proximity to Liverpool City Centre. 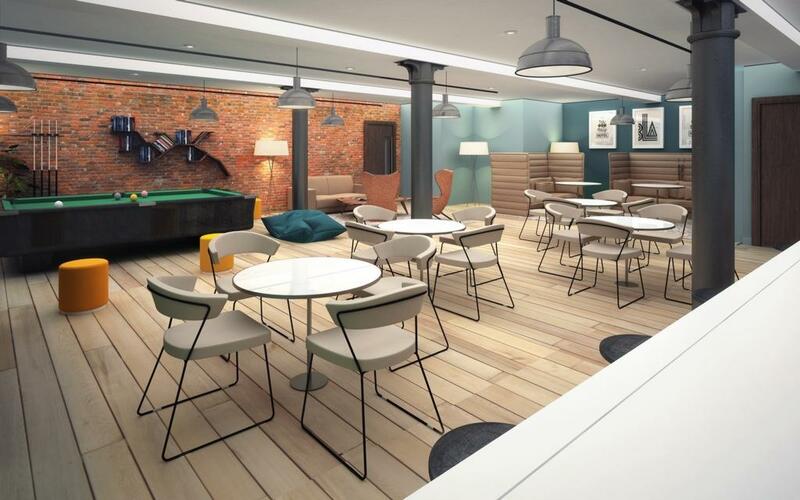 A short walk from some of the UKs top Universities, such as Univesity of Liverpool, Granite House offers the lifestyle with many restaurants and bars on the doorstep. 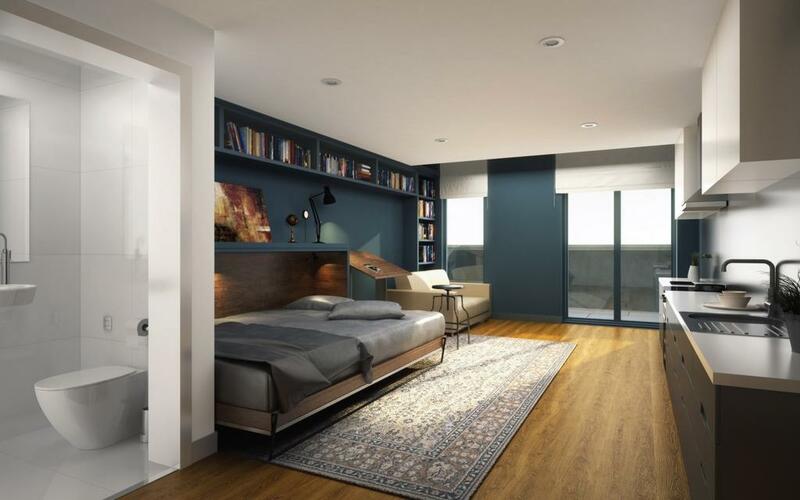 The development also contains a laundry suite, communal garden area and also concierge services.